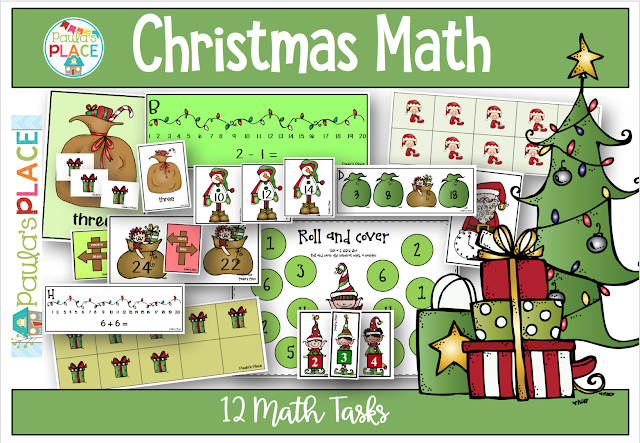 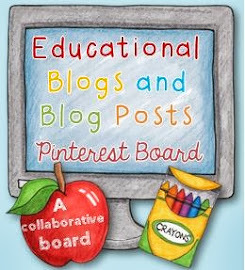 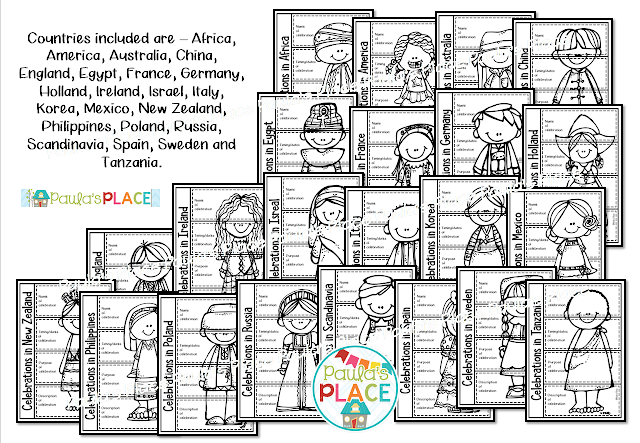 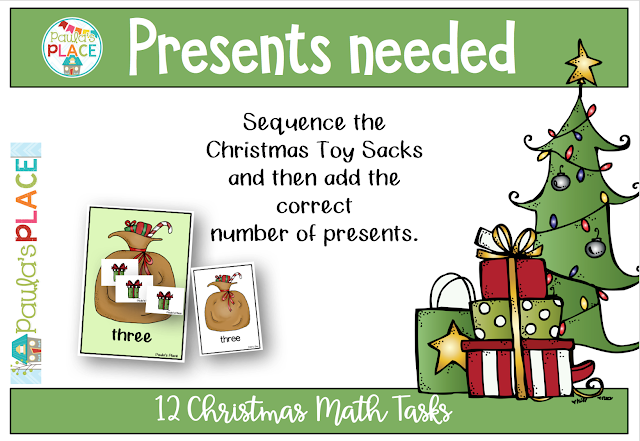 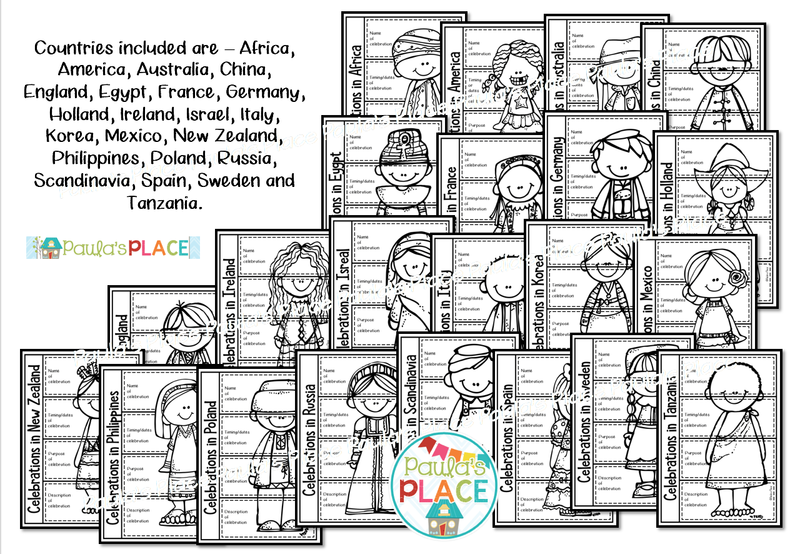 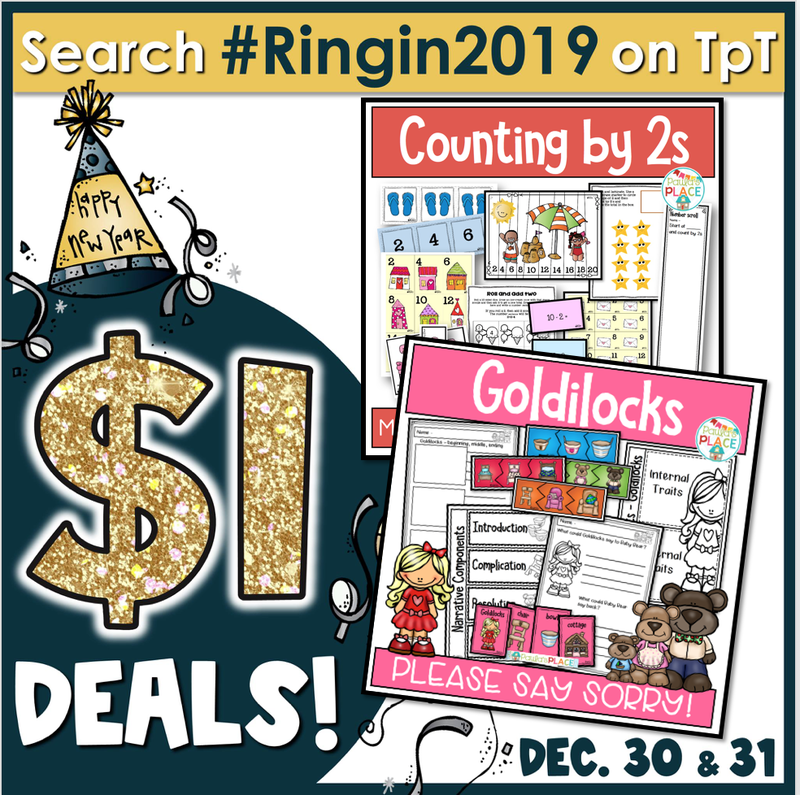 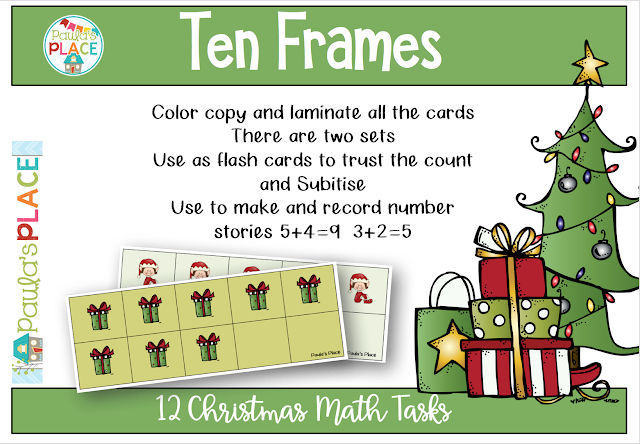 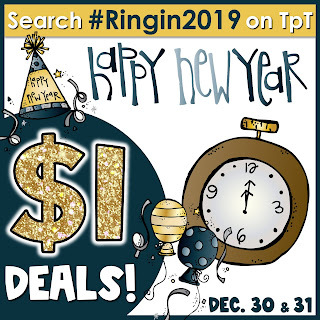 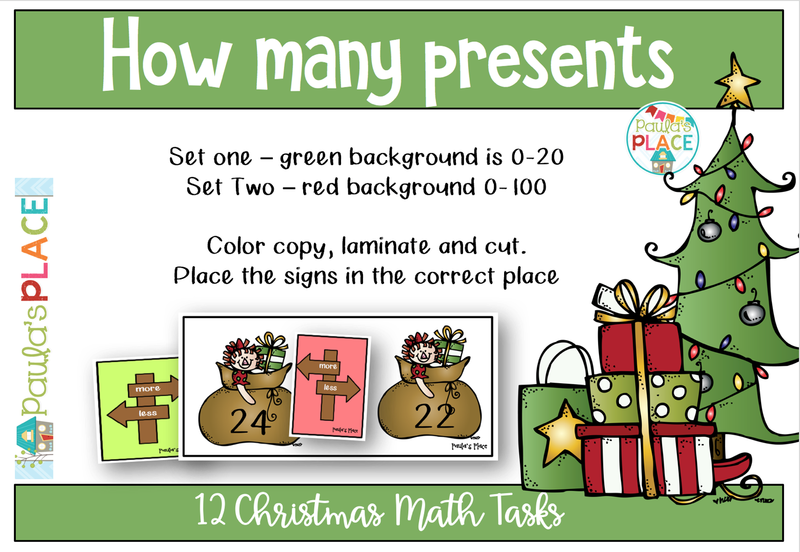 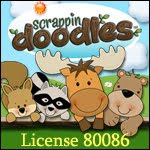 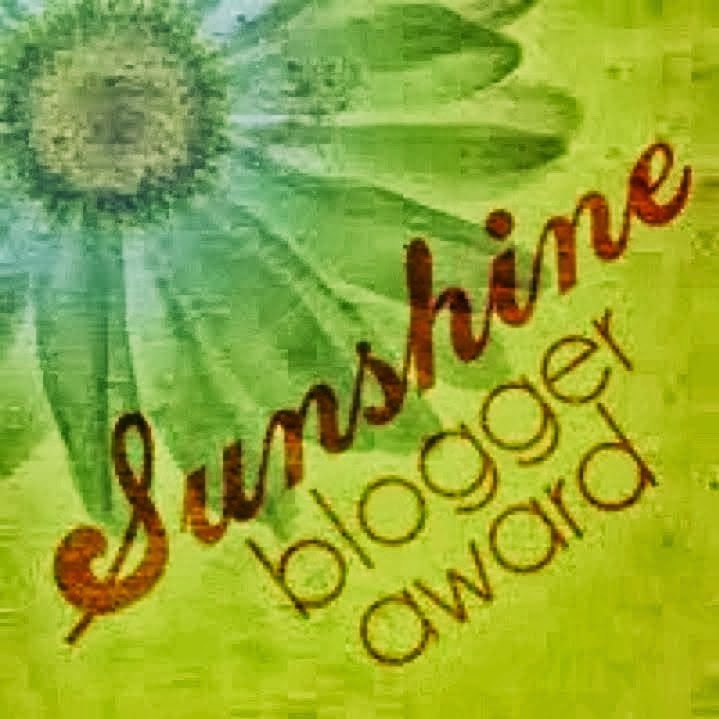 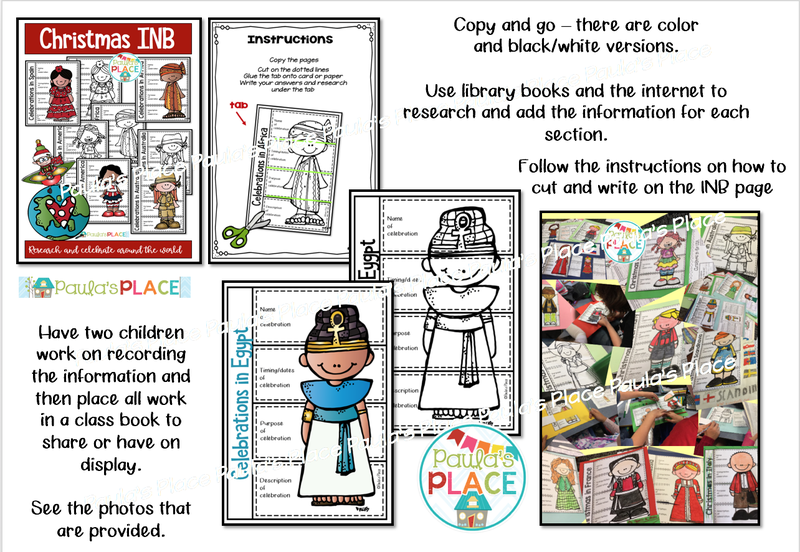 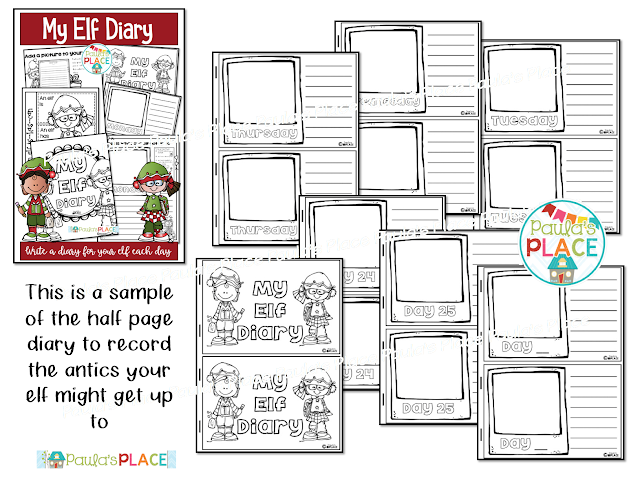 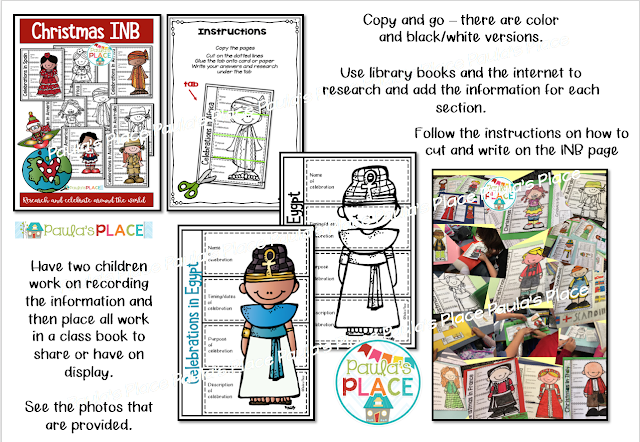 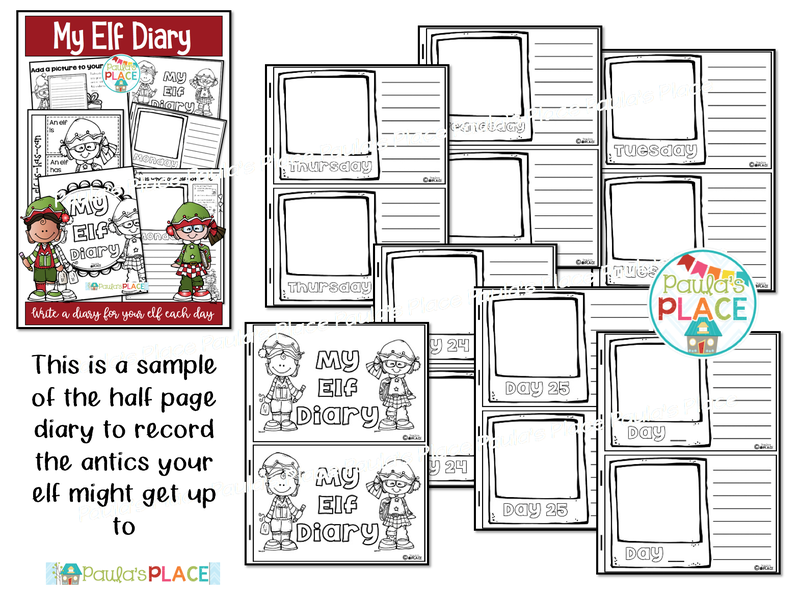 I have joined with some great TpT teacher authors to bring you some great bargains. 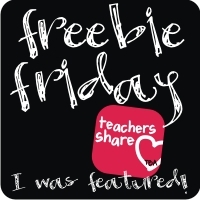 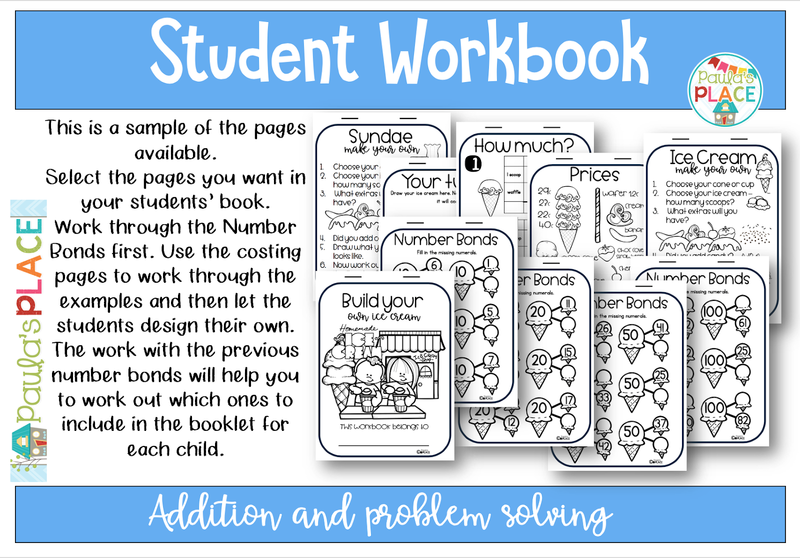 The products available will help you build your teacher resources at the best prices of only one dollar each. 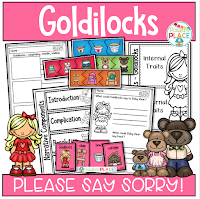 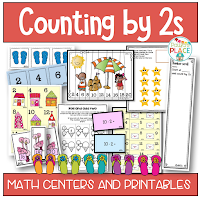 I have my Counting by 2s and Goldilocks packs on sale this time. 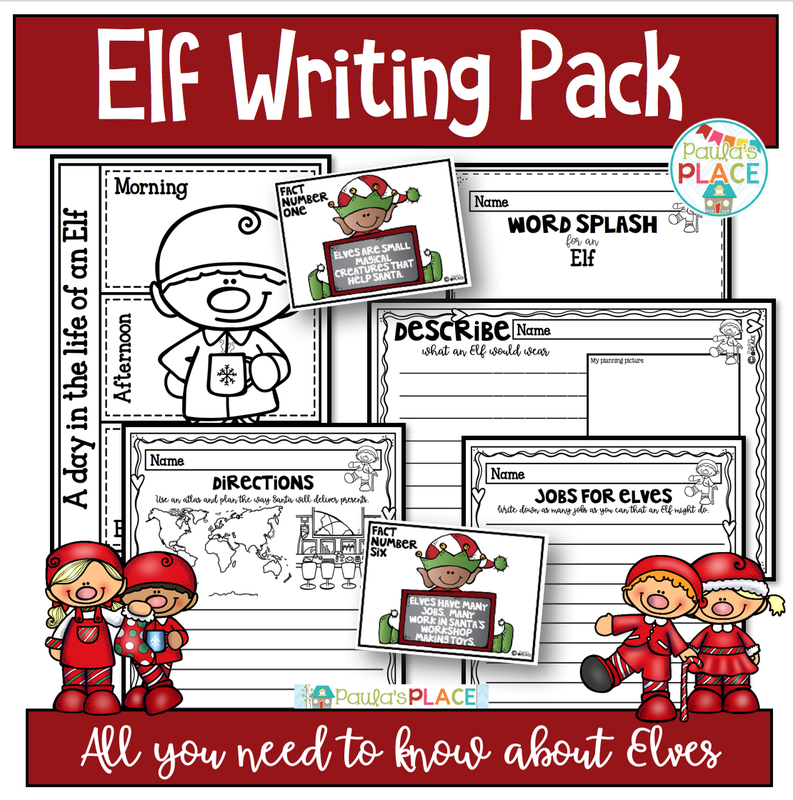 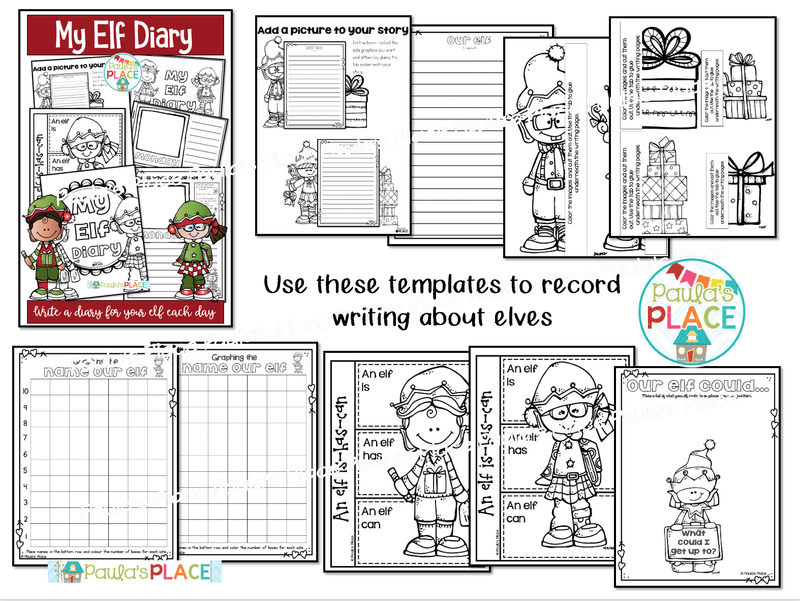 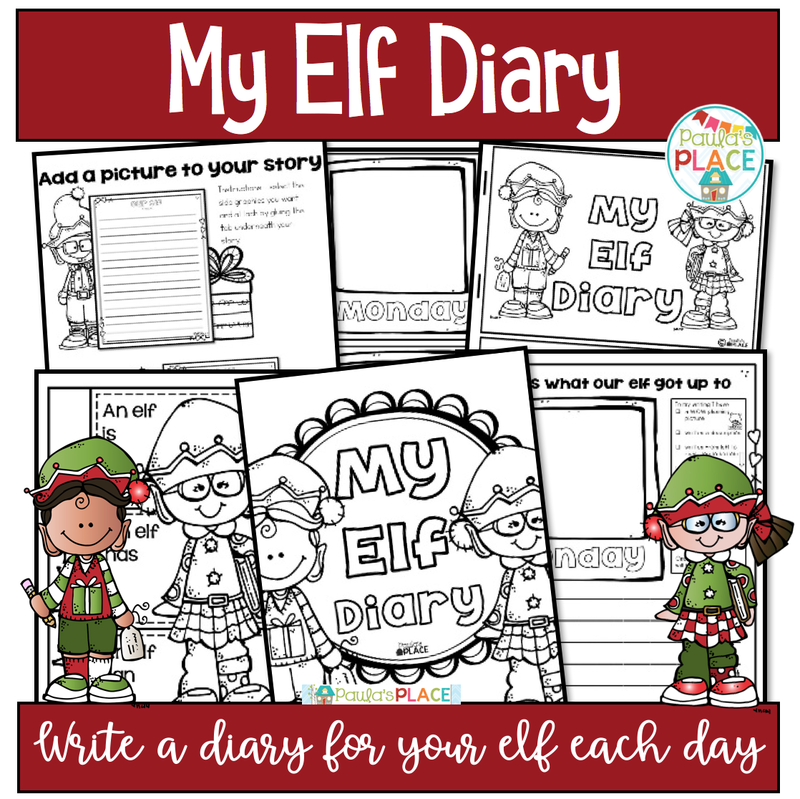 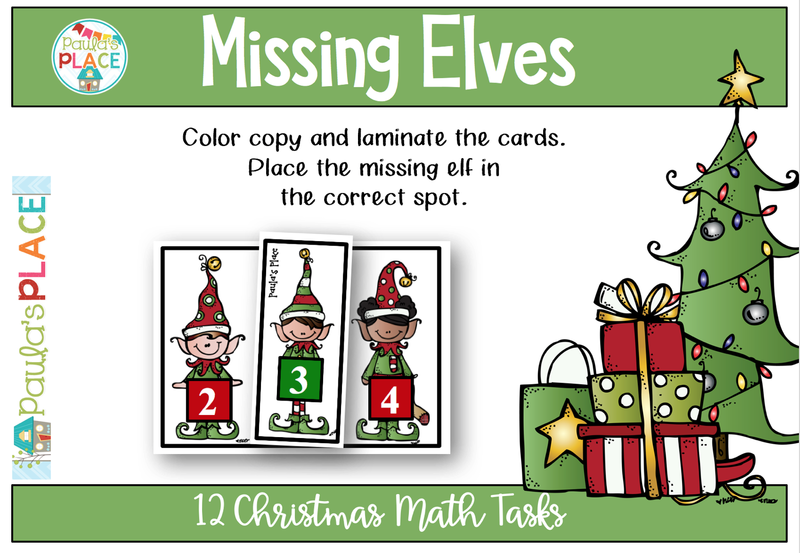 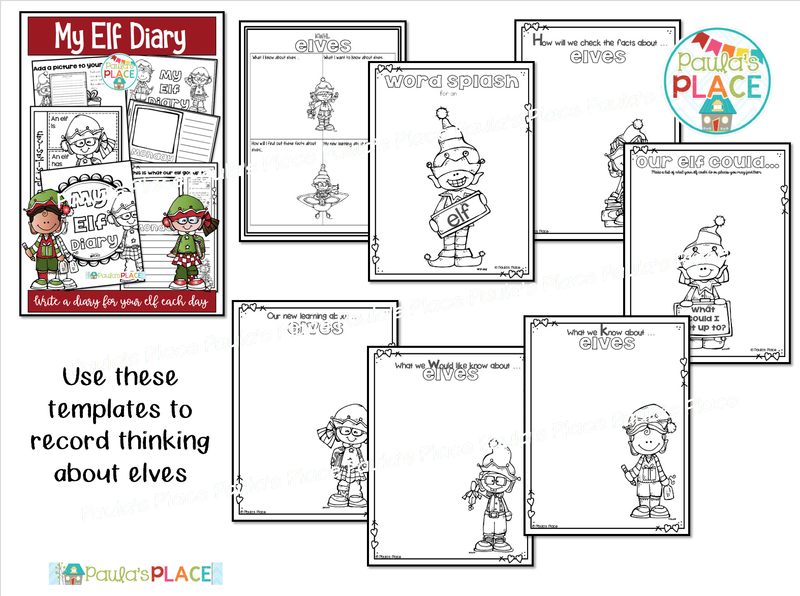 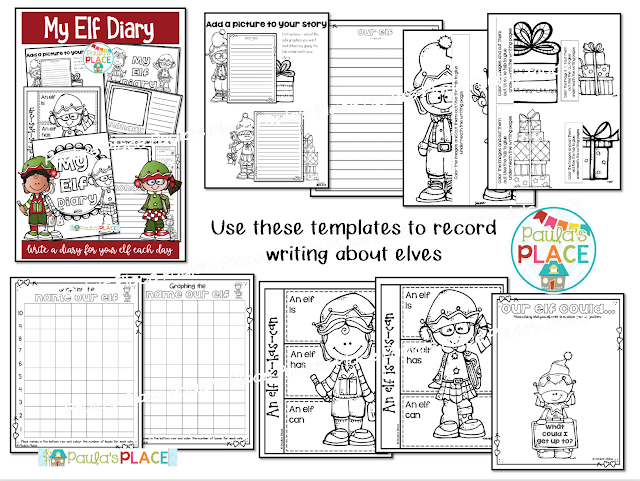 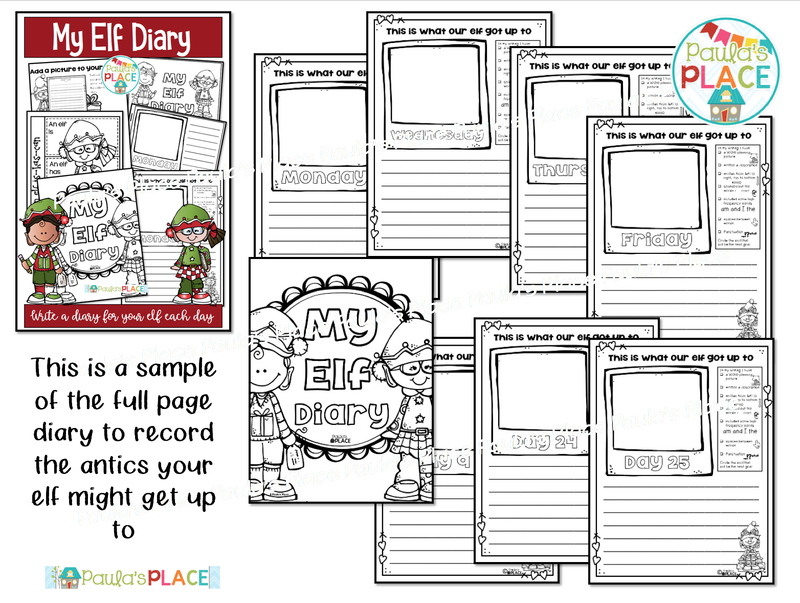 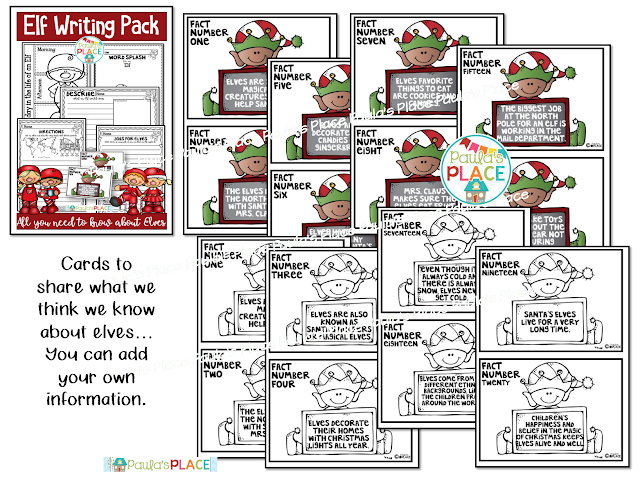 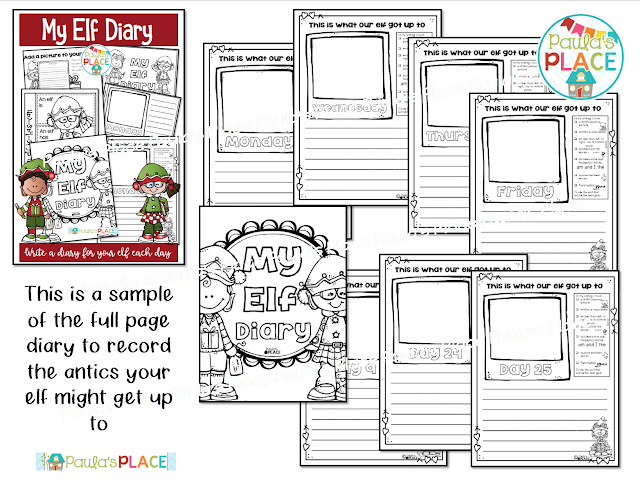 We love writing about elves! 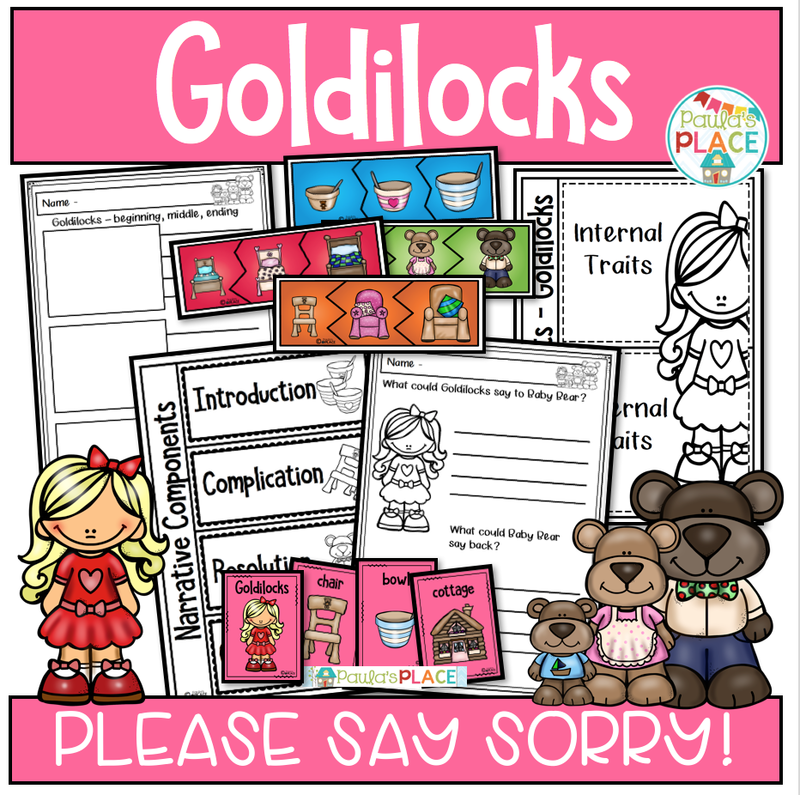 This pack is 50% off for today only. 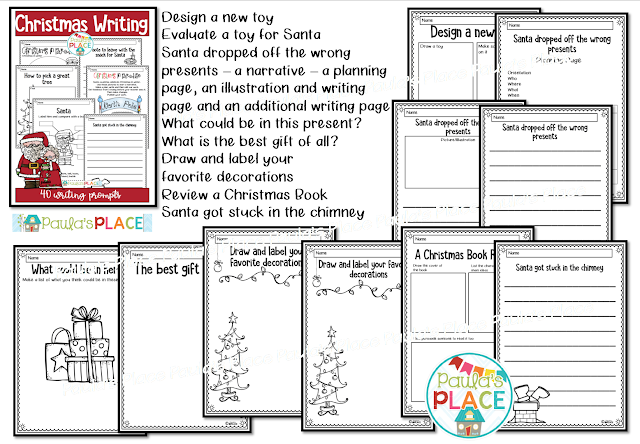 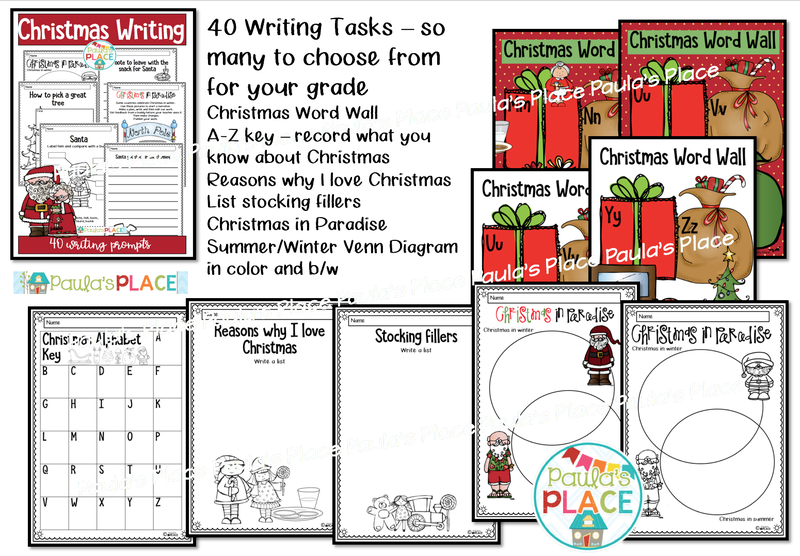 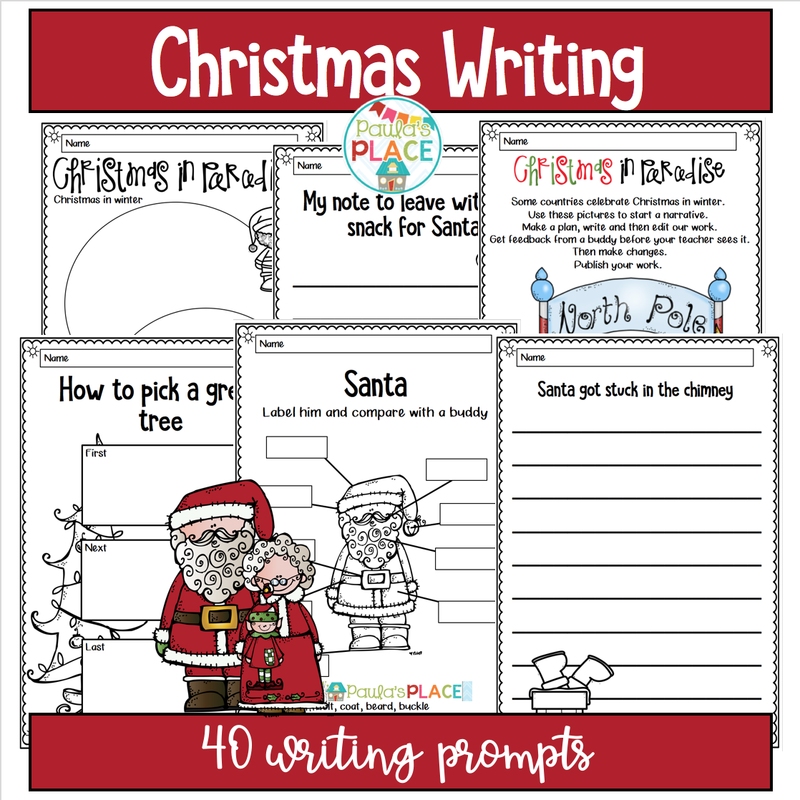 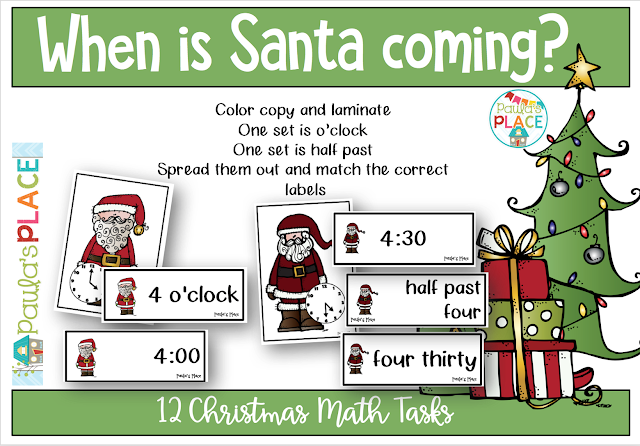 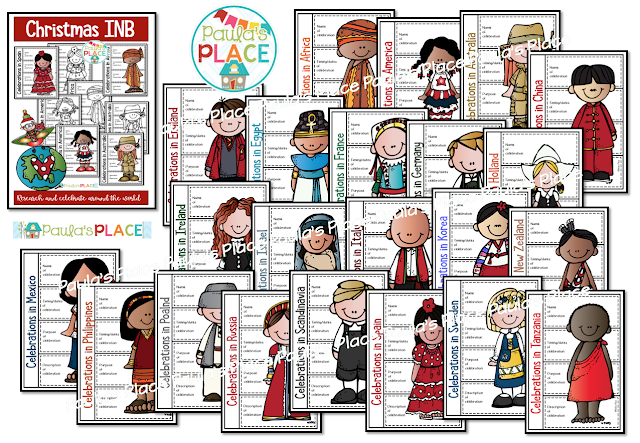 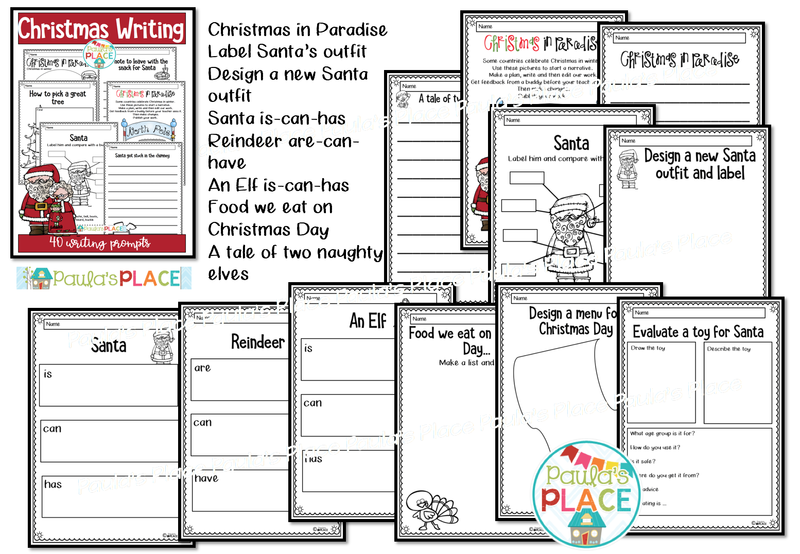 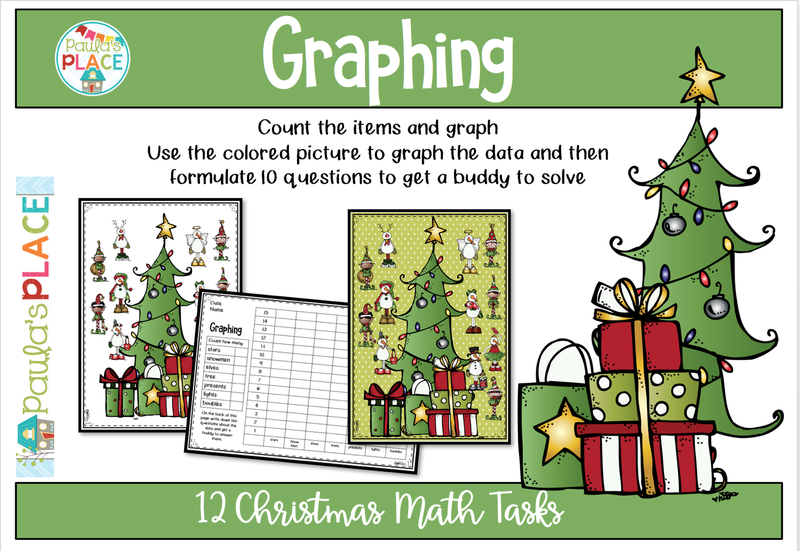 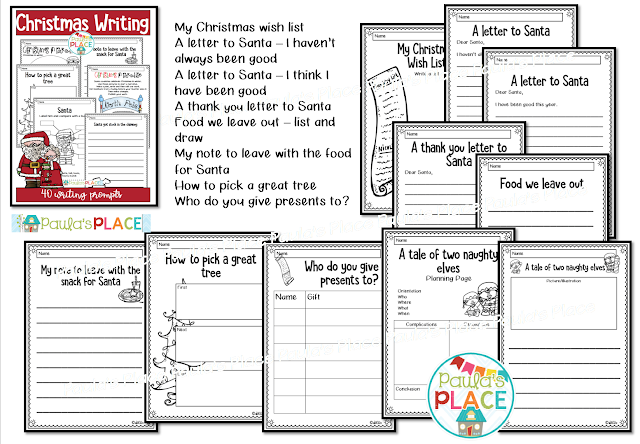 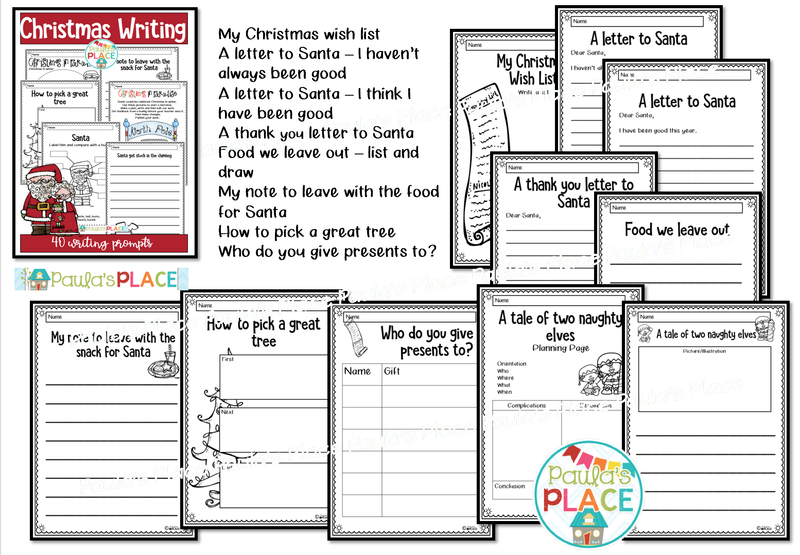 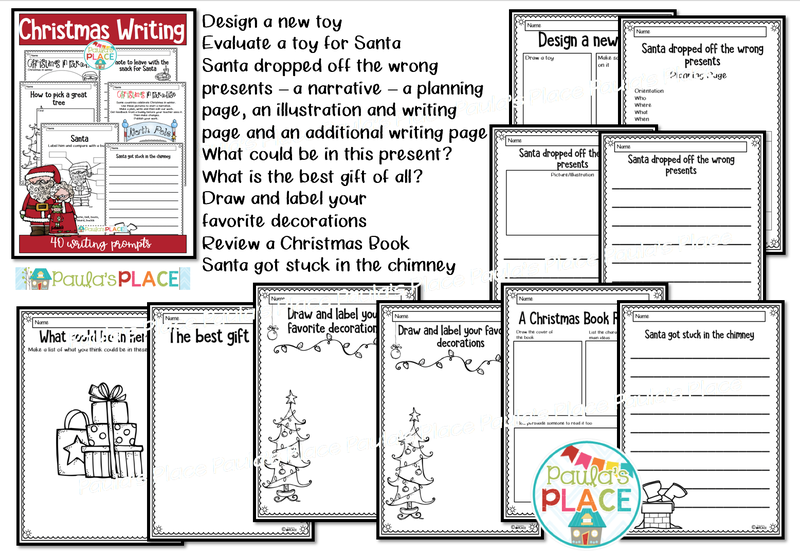 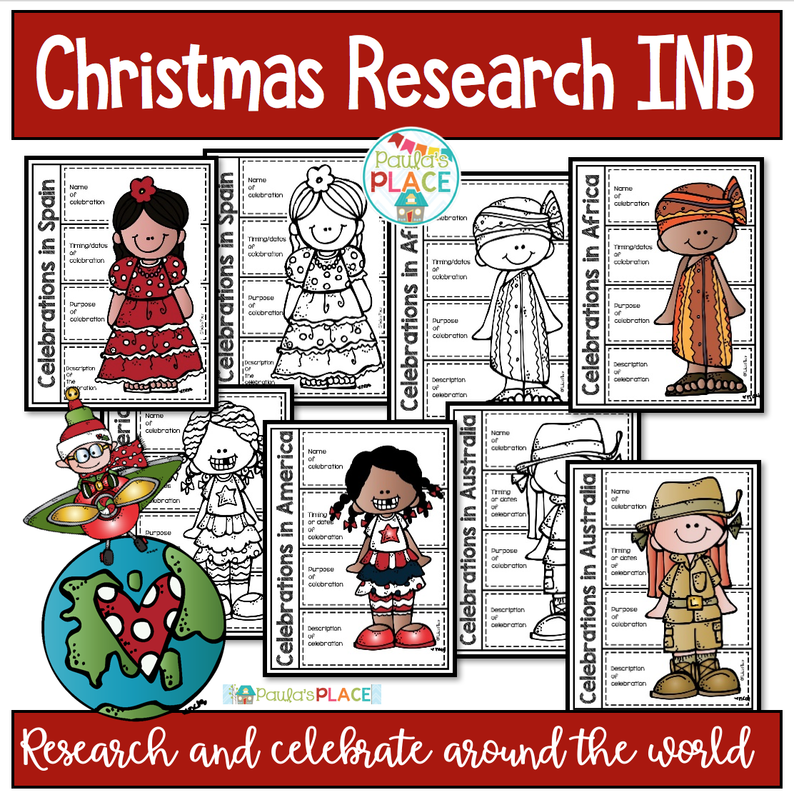 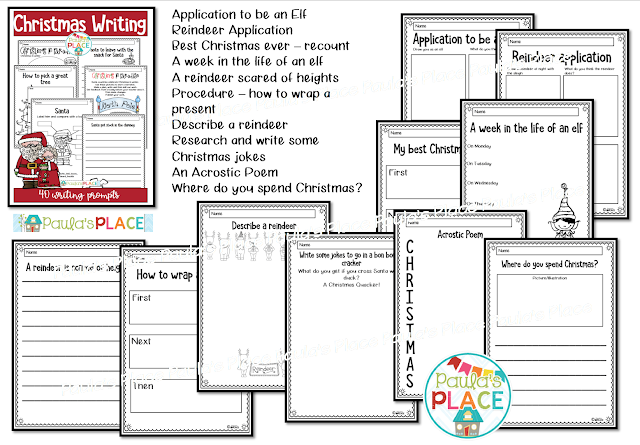 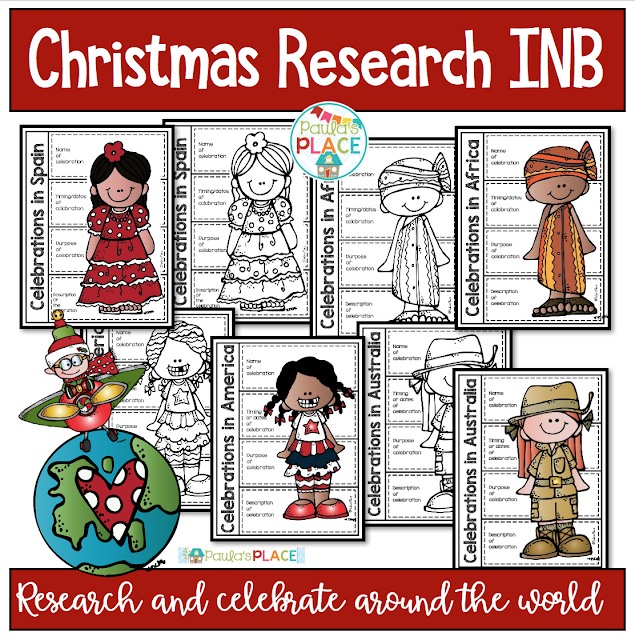 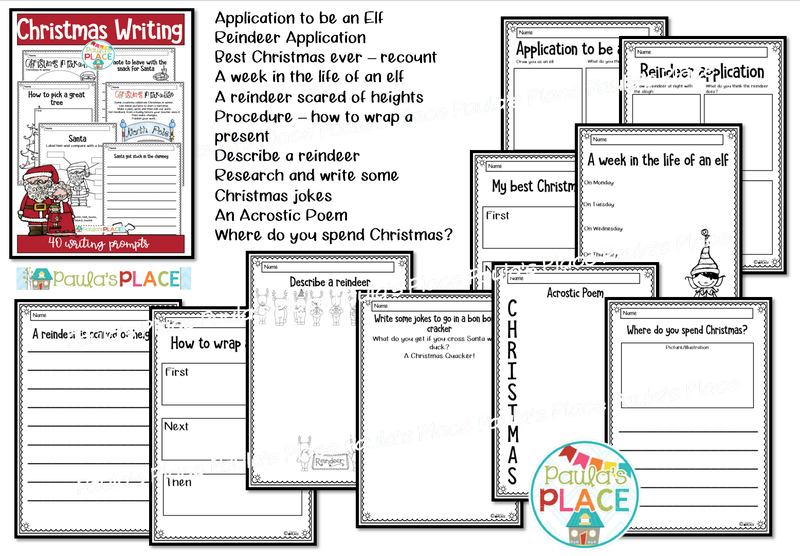 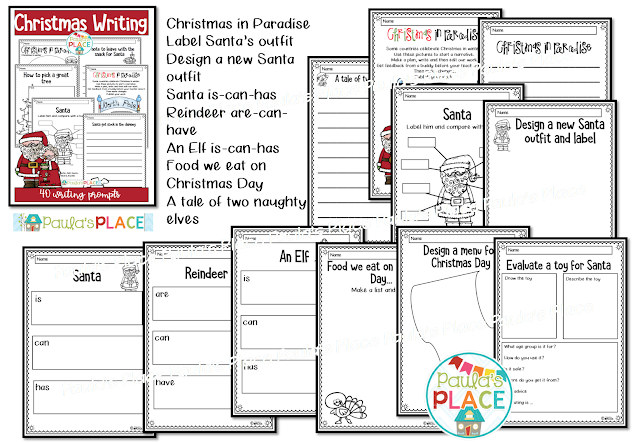 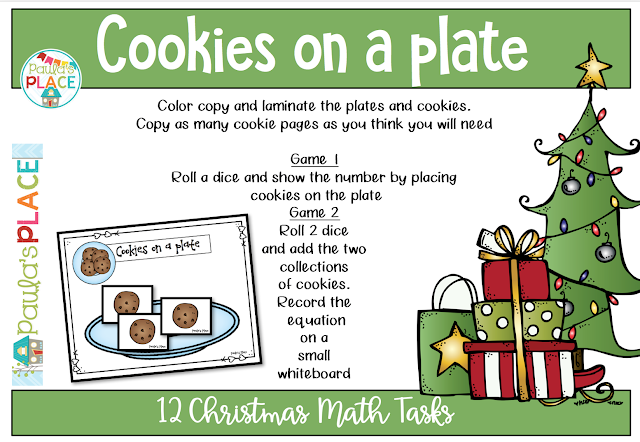 Day 4 - Do your research and use these templates to record how Christmas is celebrated around the world. 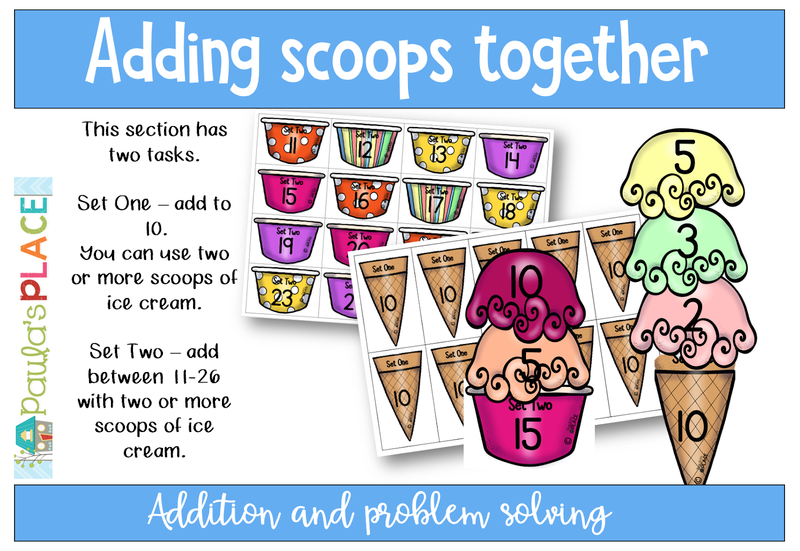 Who doesn't love ice cream? 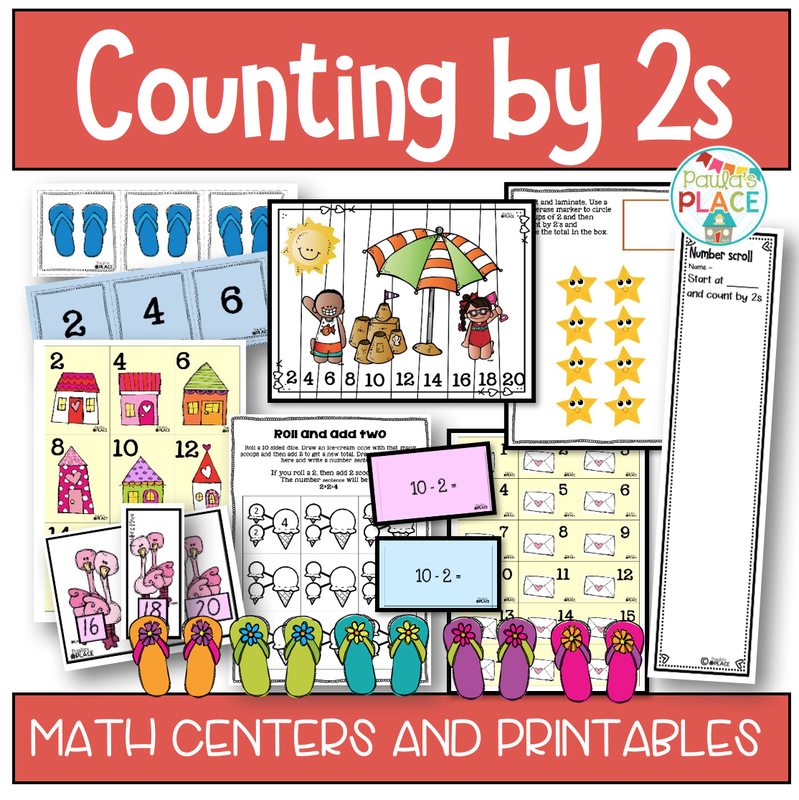 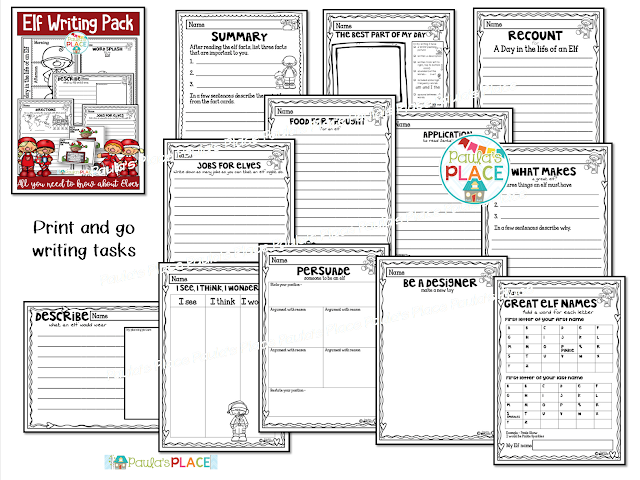 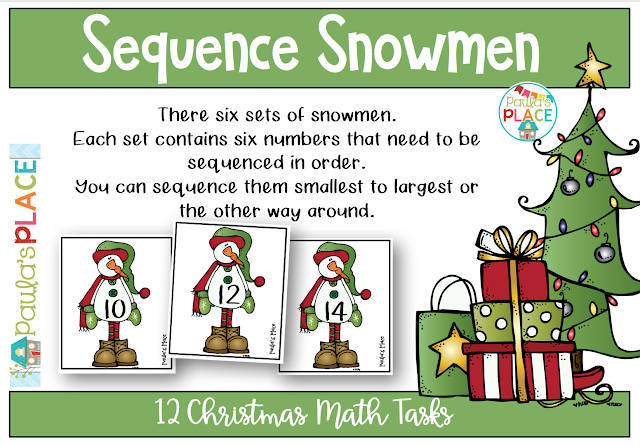 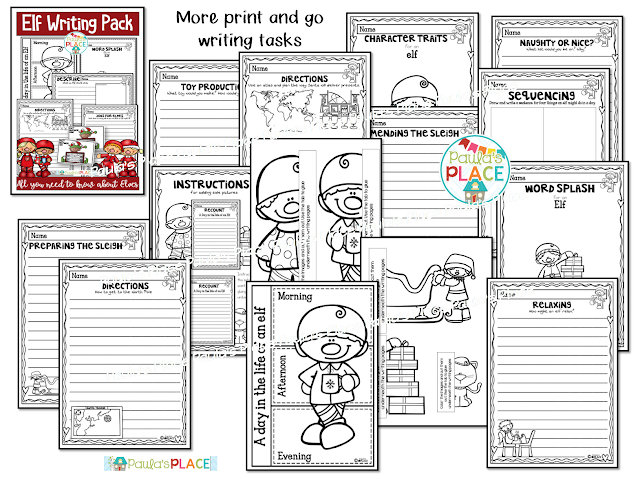 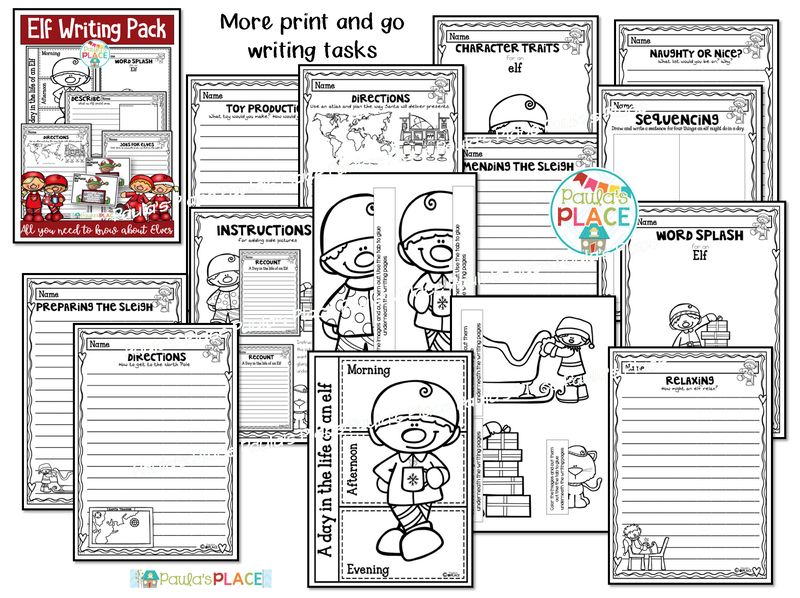 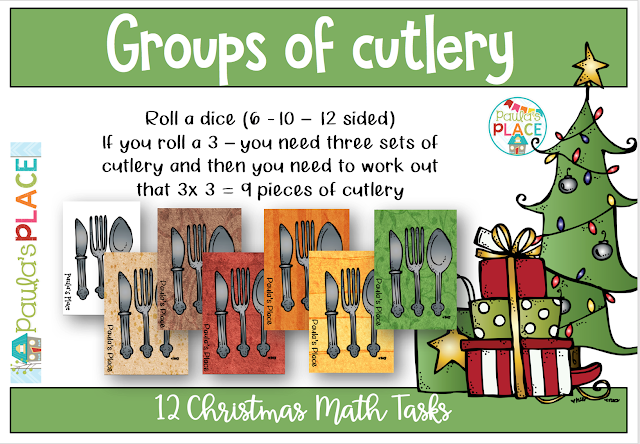 This pack is engaging, colorful and full of addition ideas. 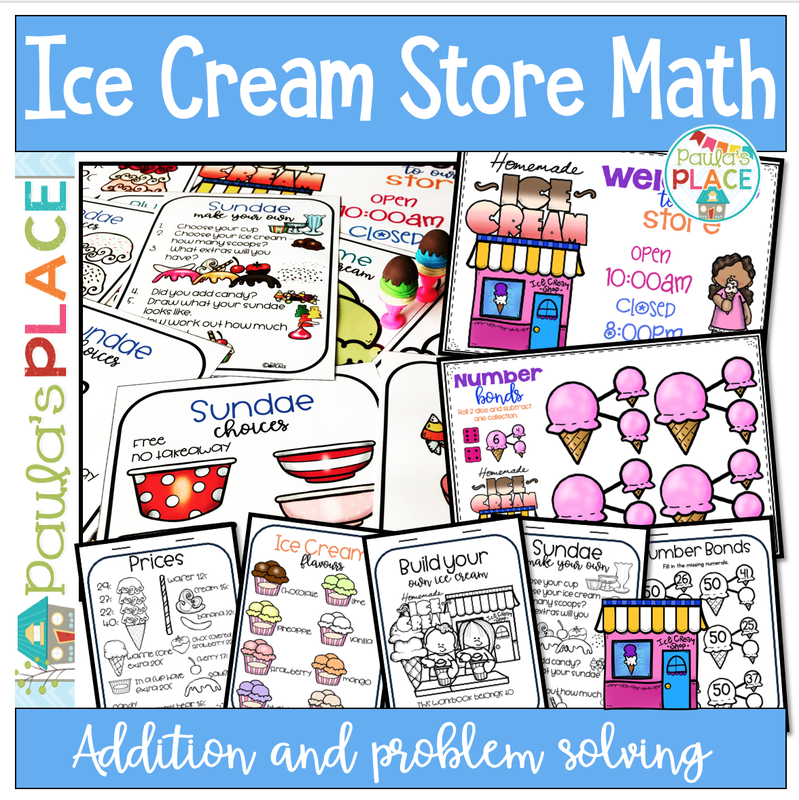 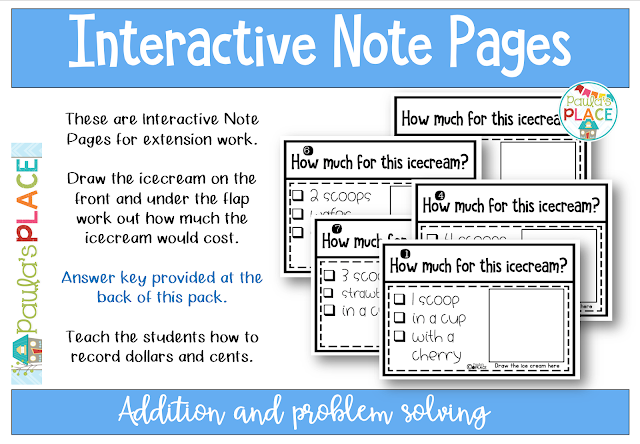 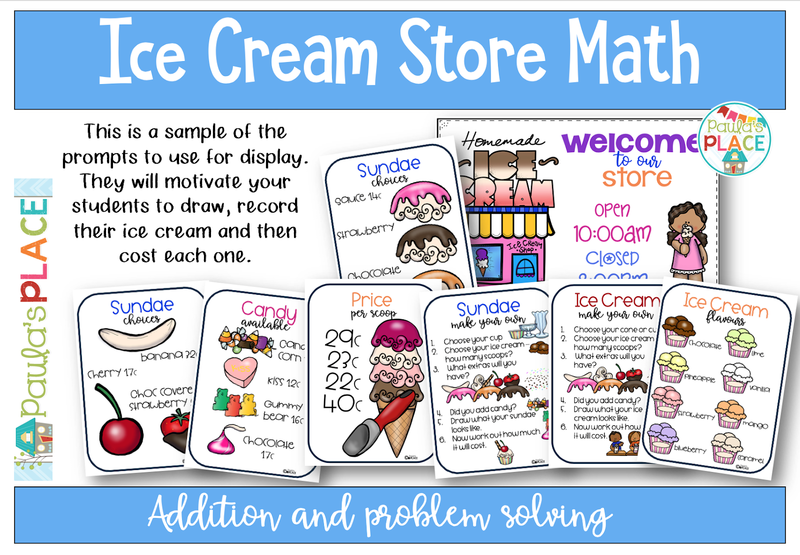 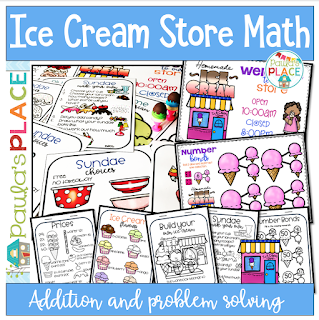 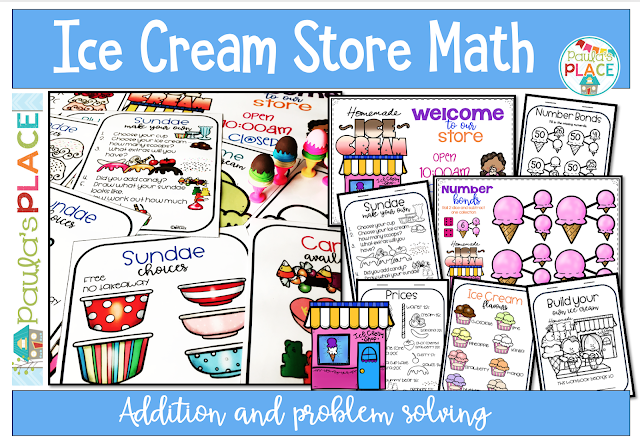 Use this Ice Cream Shop to create your own ice creams and work out the cost for each one. 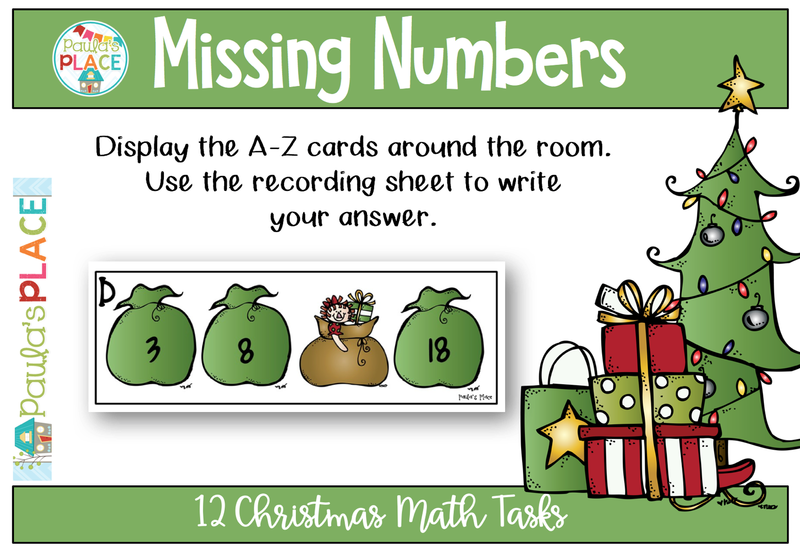 It is your choice if you show your students how to record dollars and cents. 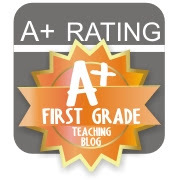 My extension students do, but my other students do not. 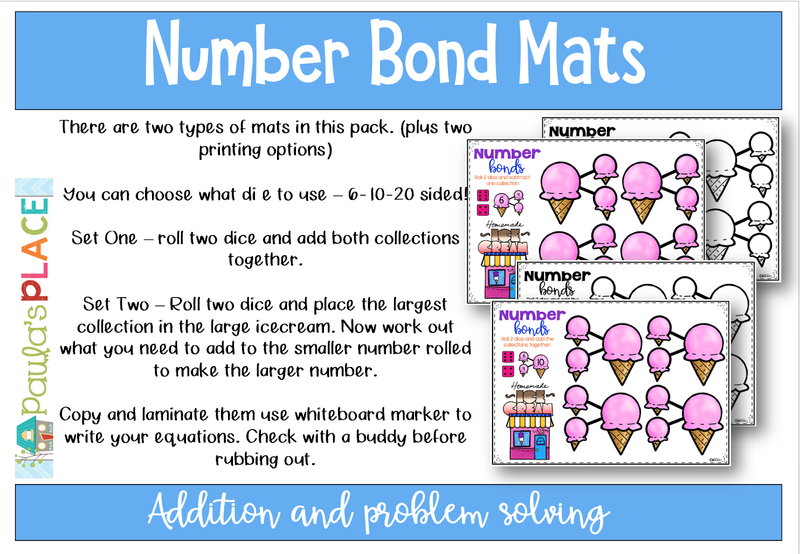 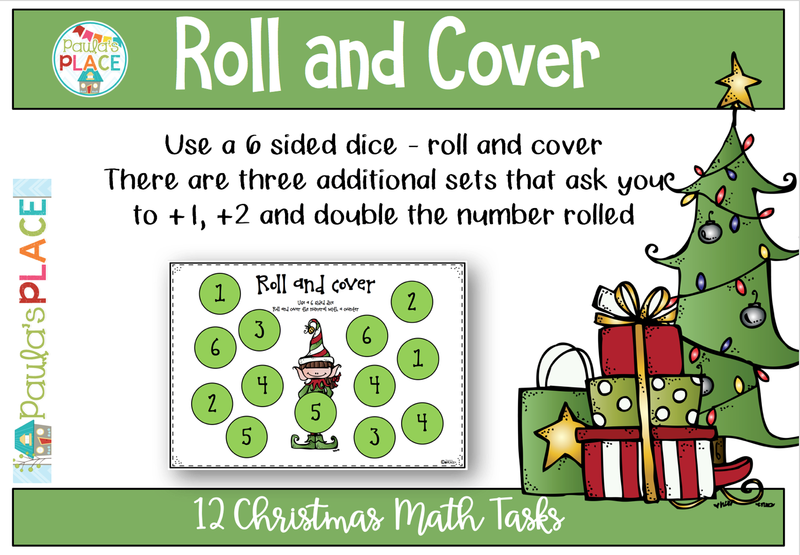 Use bundling sticks or Base 10 blocks to work out the cost. 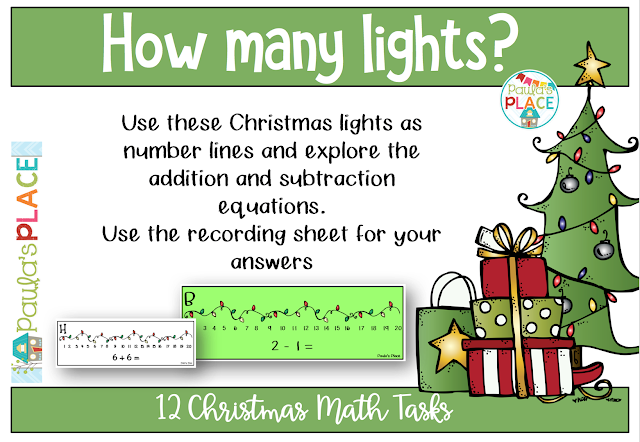 Check on a calculator – they love doing this.